Specializing in Seattle Newborn Photography is the best job I could have ever asked for. Being able to meet so many new families each month is so special to me. And loving on these sweet babies is something I never take for granted! I’m very lucky to get such a diverse clientele. I photograph so many cultures and its very special to me. I an actually a quarter Korean, so any time I have an asian baby in my studio its extra special! Every thing about them – from their dark hair to their perfect, flawless skin – is absolutely beautiful! I love that mom chose all neutrals for her baby girl’s newborn session. I was even happier when mom chose my favorite lacy backdrop from Manly and Pretty Little Things. Its subtle pattern makes for the most beautiful look with girls! I couldn’t wait to deliver this gallery to the family and I hope that they love the photos as much as I did! Christina Mae Photography is a Seattle family newborn photographer located in Puyallup, Washington. 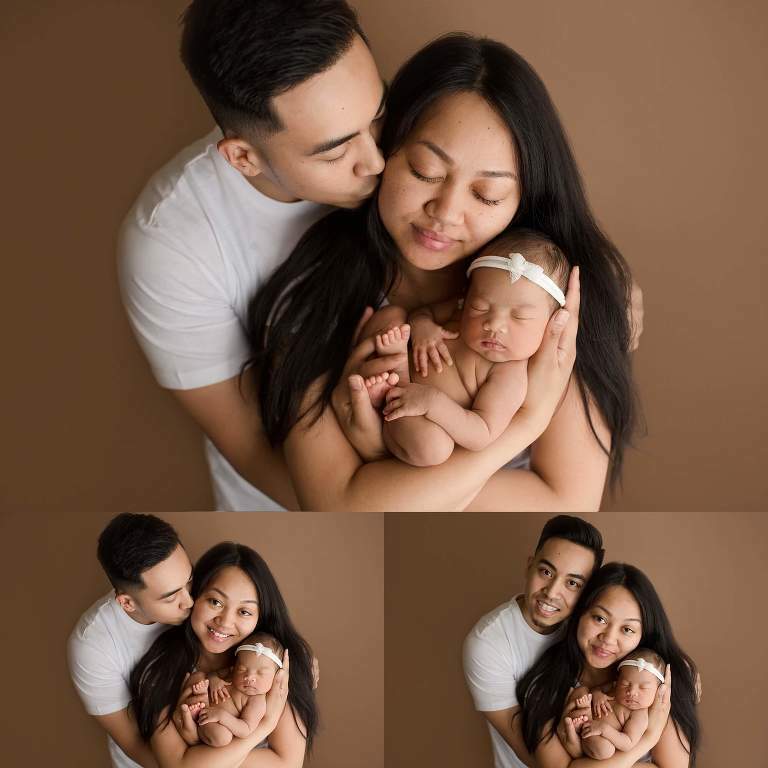 Tina is a newborn, baby, maternity, family and child photographer serving Seattle, Tacoma, Bellevue, Auburn, Bellevue, Gig Harbor, Puyallup and close surrounding communities.